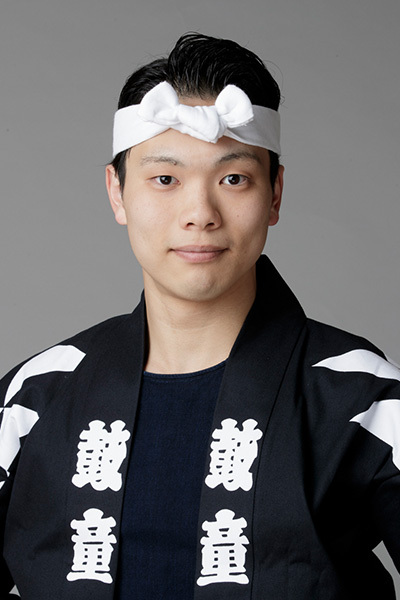 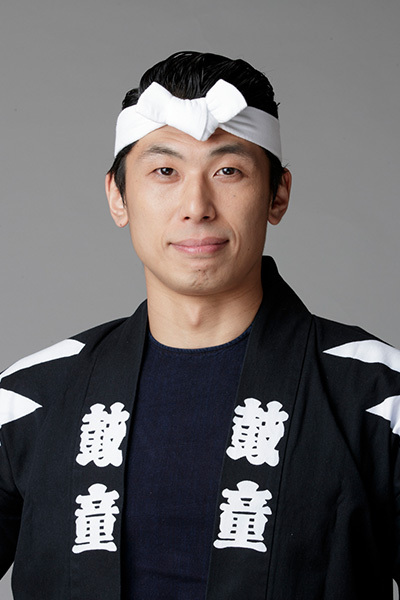 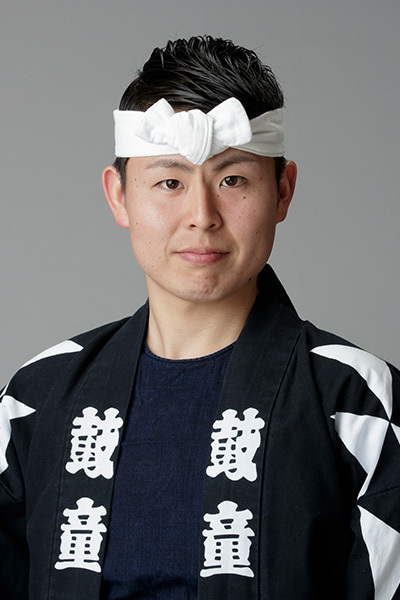 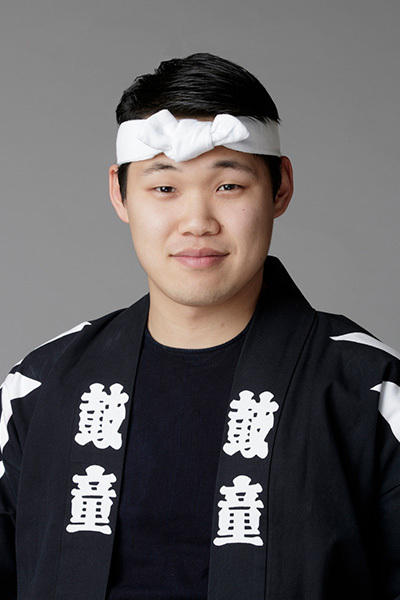 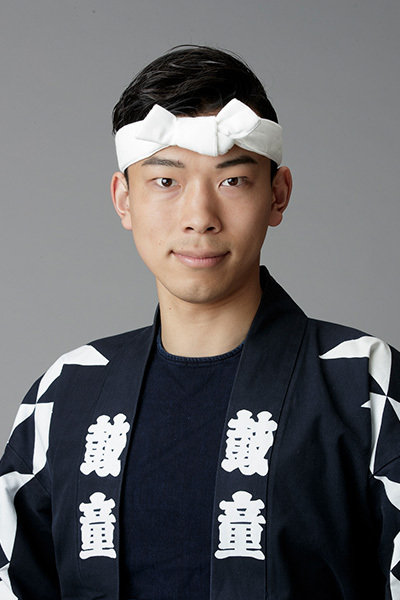 Kodai Yoshida entered the Kodo Apprentice Centre in 2014 and became a Kodo member in 2017. 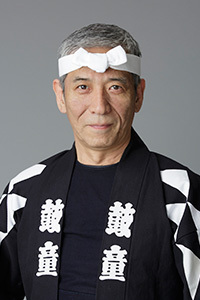 On stage, he is mainly featured on taiko drums. 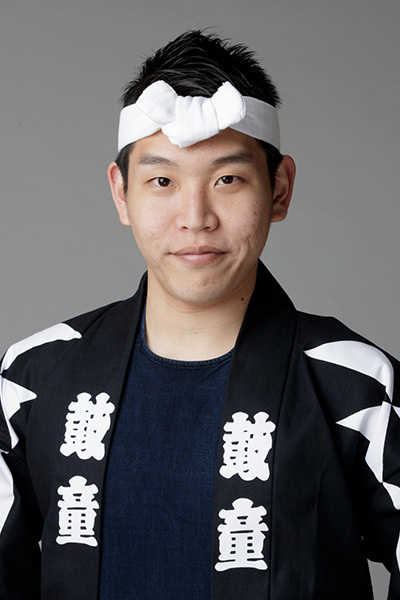 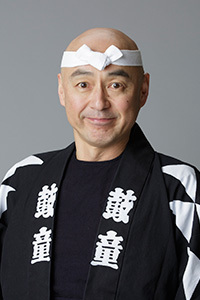 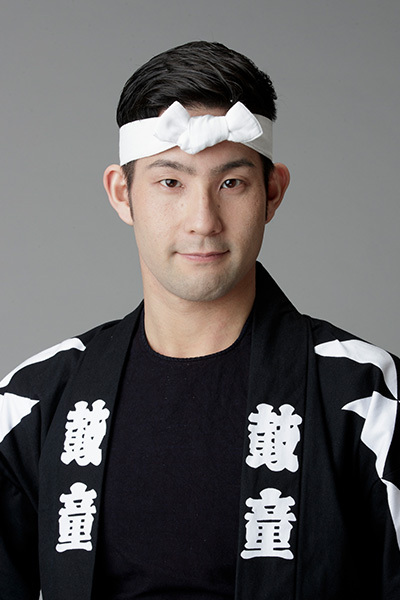 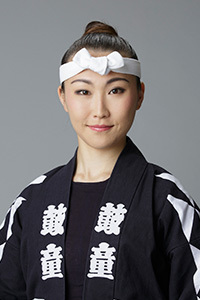 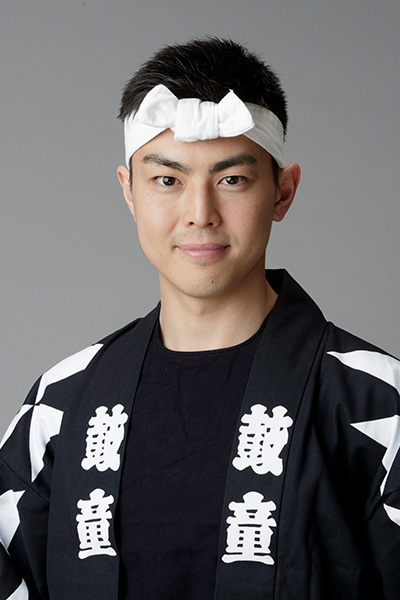 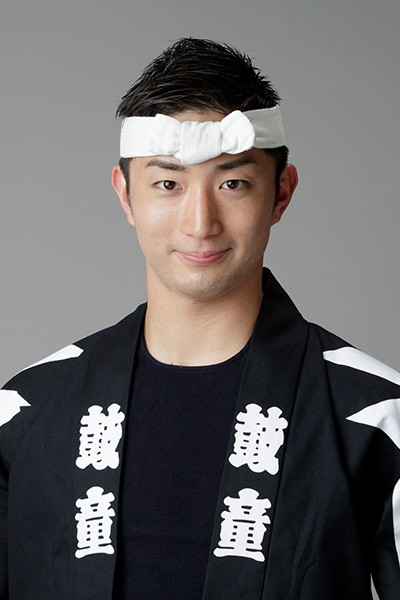 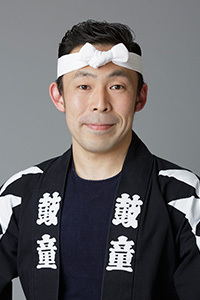 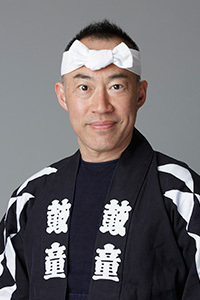 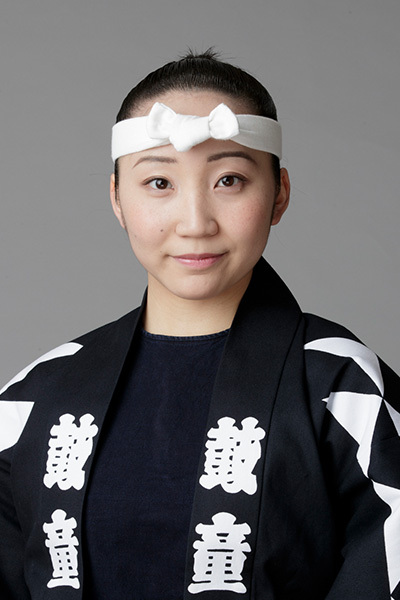 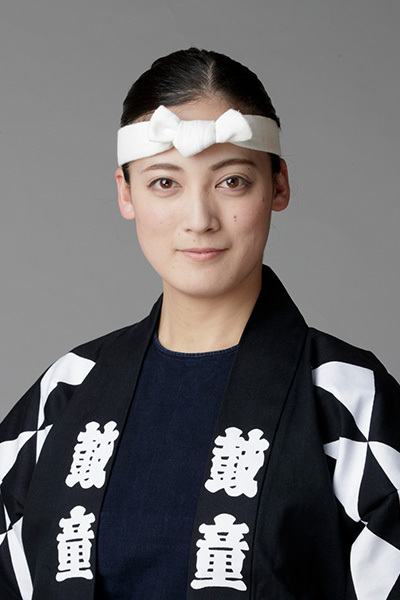 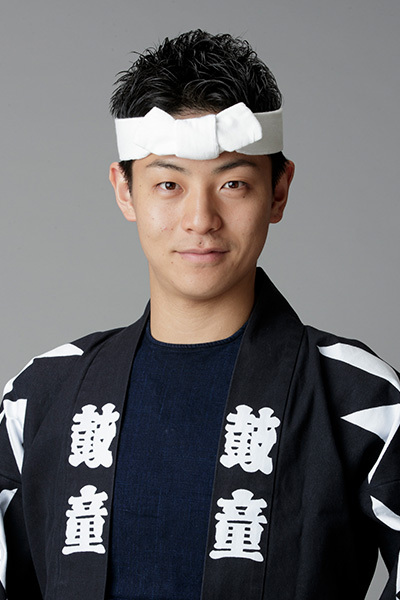 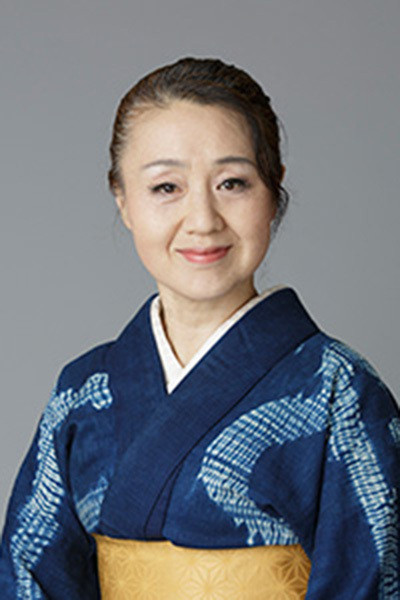 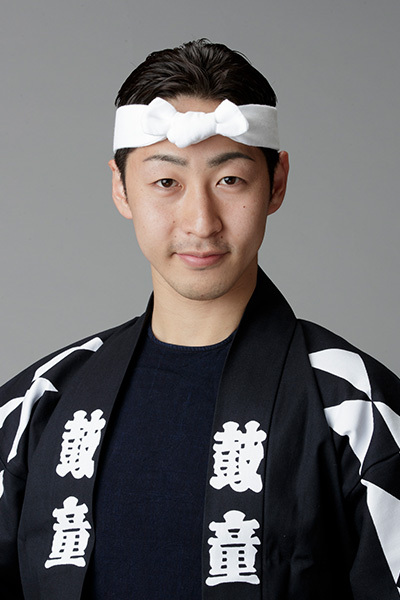 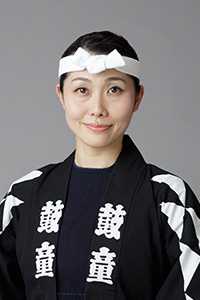 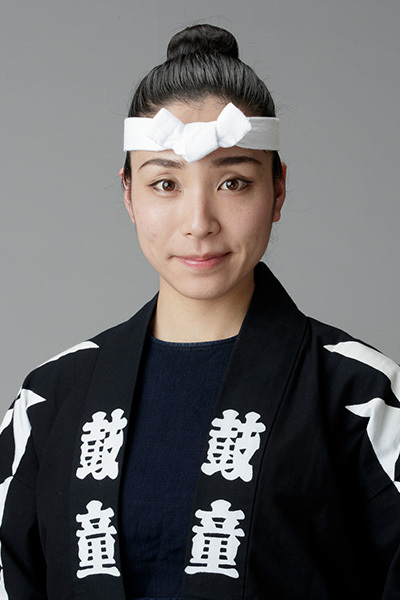 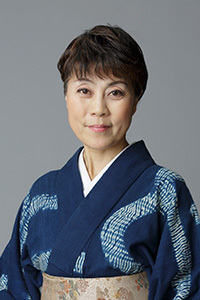 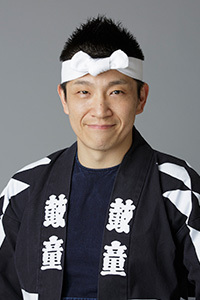 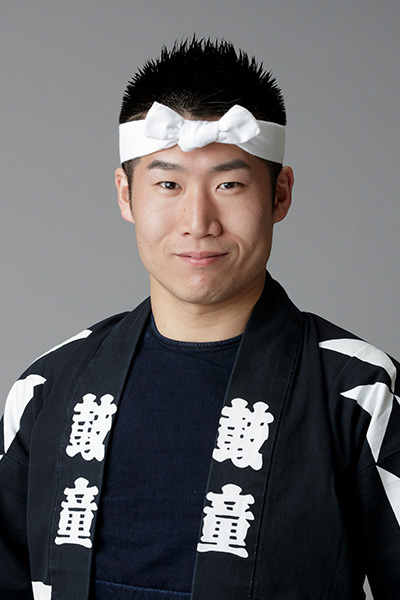 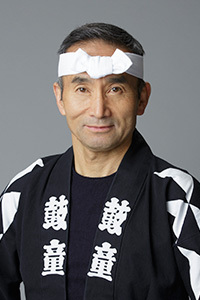 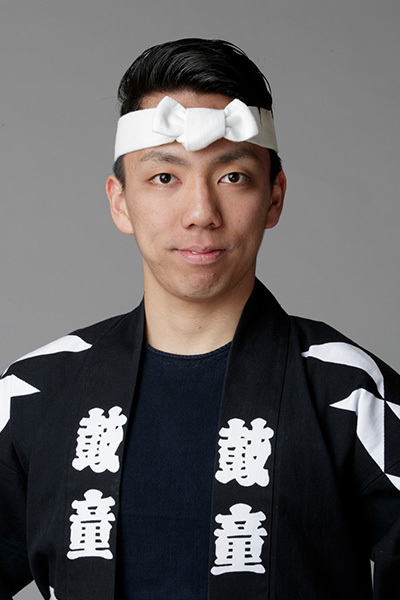 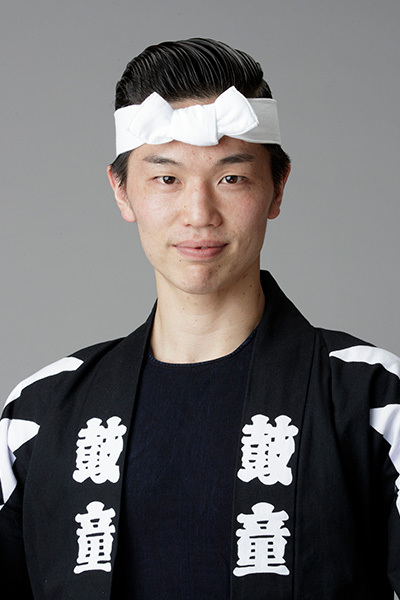 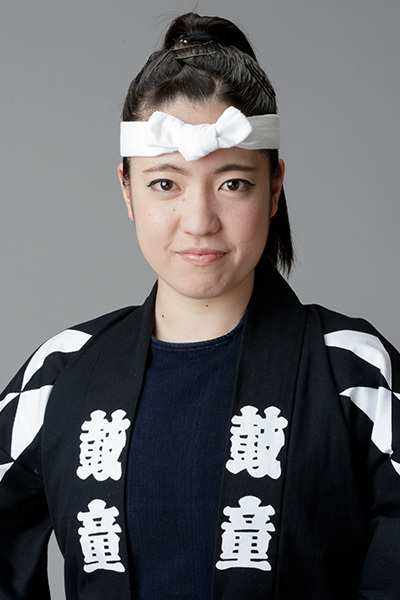 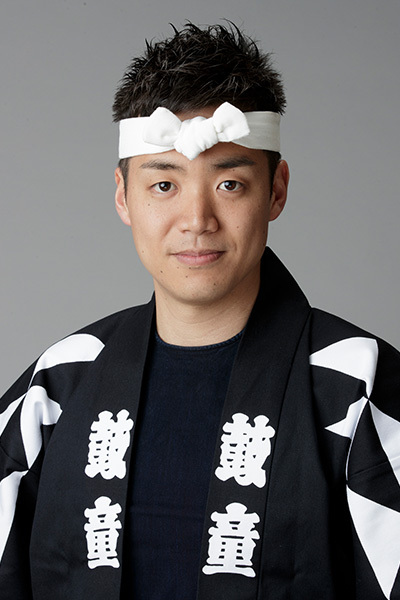 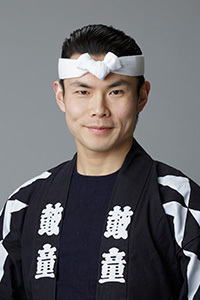 In 2016, Yoshida was a cast member of the inaugural “Spirited Summer” performances in Asakusa. 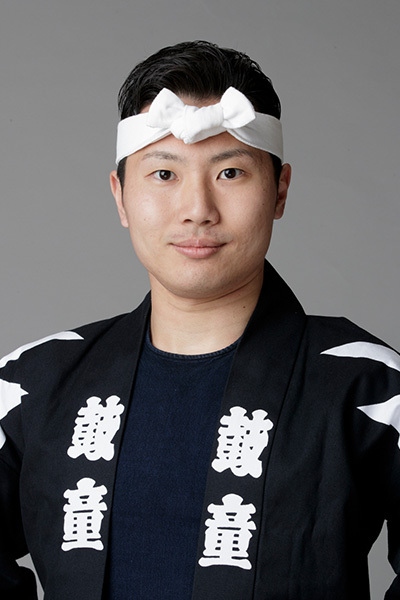 For the 2016 “DADAN” South America Tour, he was selected to perform iconic Tomoe, a mighty hirado-odaiko (big drum) trio piece, and was also featured in this role in the “DADAN 2017” USA Tour. 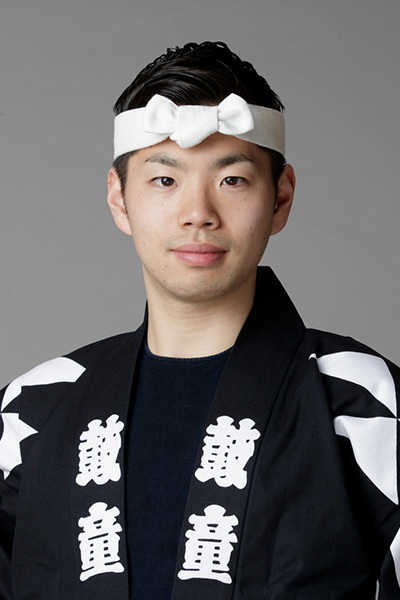 In Kodo’s latest collaboration with Tamasaburo Bando, “Yugen,” Yoshida broadens his range on stage performing as one of the shishi (beasts).